With the schools cricket season about to unfold the 41st Mobitel Sunday Observer Schools cricketer contest was launched with the generous support of Mobitel. Chairman of Lake House Wasanthapriya Ramanayake and head of operations of Mobitel Telecom Nalin de Silva were present. This year however, the event reaches a new phase and will be looking out for the best boy and girl cricketers of the year to encourage and foster more girls’ schools to take to the game. Sri Lanka’s women cricketers are having fluctuating fortunes at present and need more players of high quality to take over and perform better at national level. 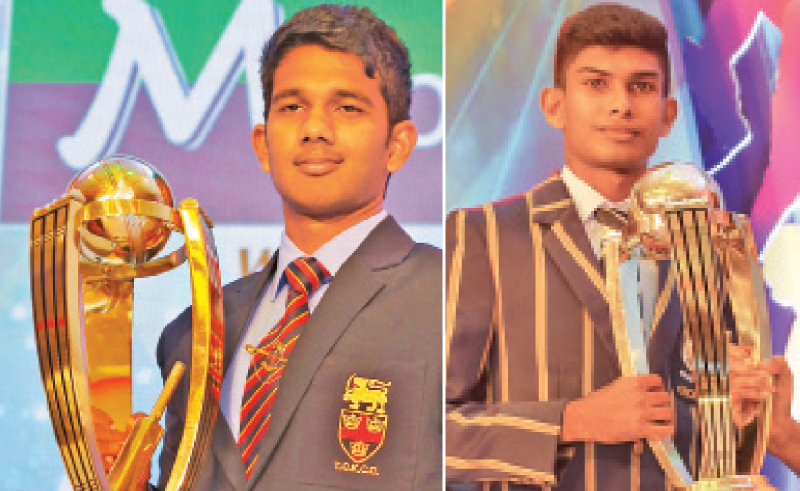 Sri Lanka also needs high quality schoolboy cricketers as did in the past. They could match any team in the world in that age category during the early years, but of late this has not happened.